‘Once at the crossroads on a road to Athena, a thoughtless-mind overflowing with non-stop thoughts, limited by his thinking-mind and a quiet thoughtful-mind, completely at peace with himself and his thoughts met after quite a long time. 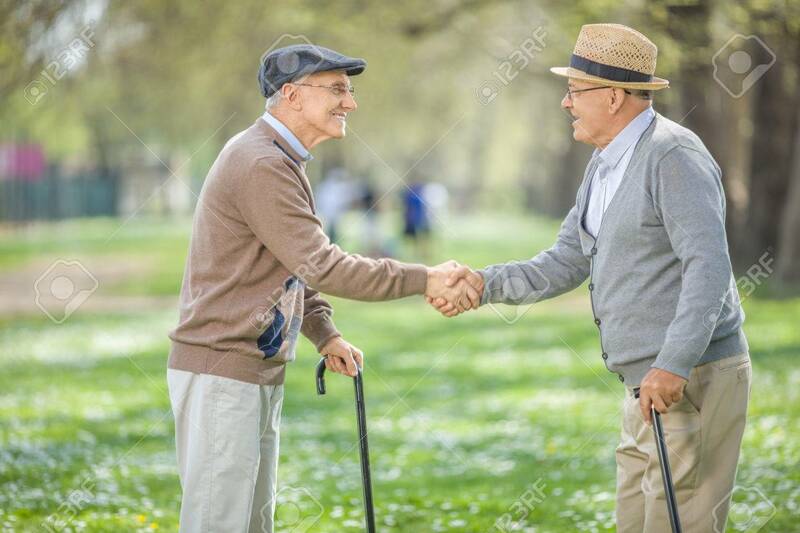 They looked at each other, shook hands and wondered where had they met one another. Anyways, they exchanged pleasantries as good friends. After much careful observation, to what his friend had to say the thoughtful-mind said in a calm-composed voice, ‘Yes I can surely understand this life of desires and wants, and they never seem to be ending but you know what pal, let me tell you, my own story. I realized at a very late stage in my life that all these so called desires and unwanted expectations binds you more and more in this world of illusion. One day I left my home and I went in search of myself. My masks of self-centeredness that I had adorned age after age was suffocating me. My little companion the small ‘i’ that is my ‘Shadow or Maya’ or whatever you may like to call it had stuck to me like a super glue and I could smell my burnt flesh eating me alive. My egoist thoughts would not let me rest and kept on propelling my mind like little mosquitoes that keep on buzzing every minute not allowing me to think rationally at all. And as we marched along, people gazed at us with cynical eyes and whispered words among themselves, ‘Look, look who is going hand-in-hand with whose memoirs and weird melodies. Let us see how reasonable they are. Who will win over whom.’ They walked for hours and came upon a massive tree strong at its base and with its widespread branches of wisdom and knowledge. Many a sage or masters had sat under its guidance for years together and spent their youth and realized their true nature. The thoughtful-mind too had done the same thing and understood that beyond his troubled self, lived his infinite being, who was fathomless and eternal. Both the minds then sat under the tree. The thoughtful-mind said, ‘Sit quietly besides me and simply concentrate on your breath. Let your thoughts come but do not pay attention to them and do not struggle with them. Simply let them flow like a river that quietly meanders its way into the ocean.’ Though at first the thoughtless-mind could not sit in a meditative posture and nor could he concentrate as it was not in his nature to be calm and relaxed, he was too nervous and his mind kept on wandering like little humming bees but he tried his utmost to sit motionless. After a few hours he noticed as soon as he dropped his thinking cap and concentrated on his breathing, there was a feeling of stillness all around him. He could actually keep his thoughts silent and a sense of quietness surrounded him. Thanks dear Tanvir and yes just thought on these lines of the small i that is our ego and the big I that is our real state of bliss. Thanks dear for your kind words. Beautiful story and way to share the lesson of learning to tap into unity consciousness. May we all learn to know peace and live from unity. Yes dear Brad may we learn from the Masters of tapping humanity and unity in consciousness. Just a thought story about who we really r. Thanks for the beautiful comment dear. Thanks dear Deepika so much for the beautiful comment. This is my first attempt at writing a story. Welcome dear Amira for your guidance and I could send my story on thoughts only because u guided me. Yes all our ego of the small i needs to be merged in the bigger I. And there is only Oneness. Thanks a trillion my friend. Thanks dear Amira and it is all thanks to you that I could post my story on my blog. Everything finally subsidies to one consciousness and that is so true. Love and hugs to you dear. Really beautifully written, Kamal, I especially liked the very last paragraph, it says it all. Thanks dear Cornelia and yes absolutely agree with your words. The whole story summed up where they both realized themselves in their being One and merged together. …..and there is no separation with one another. Thank you Kamal for your kind response. Thanks dear Cornelia and yes in the end the egoistic i and the real I merged together and we r one with the Lord. That is the reality of who we r.
Oh Bella I am so happy to hear these beautiful words from you. I thought maybe the story was like a different genre and maybe people will get bored reading it but I am so thankful to u dear for appreciating my story. Thanks once again. Such a wonderful story Kamal. Young generation should get to read more of such than about hatred and faceless competition. Yes absolutely agree with your words Rupali and I hope these kind of reality was taught at a young age so that we would not be unnecessary fighting like crazy killing each other and for what. When there is only Oneness why r we feeling we r separate. Thanks so much for your superb words dear. Thanks dear Karen for your encouragement. This, Kamal, really is a very thought provoking and beautiful piece of writing. I hope you are going to continue to write such pieces. I am so happy to hear these encouraging words from you Robbie. Actually I have written few stories on different topics will post sometimes in my blog. Thank u so much dear. An absolutely wonderful post Kamal. Thanks dear Moushmi for your great comments. Hello, I have nominated you for the “Blogger Recognition Award”.You can read it all on my blog. Congratulations!! This is an infallible truth. We need solace to understand I setting up our thoughts free to lance around us. There shall be homecoming once the I is found/formed. This is truly inspiring me to stay calm. Thanks so much for your appreciation of my story, Vishnu. This is my first attempt at writing. I totally agree with you the real I has to merge to know our reality and unless the small egoic i goes then only everything will be understood. Thanks so much for your kind words, Michael and this is my first attempt at writing. I am so happy that u liked the story. Thanks so much dear Kunal. very thoughtful wisdom … I like this idea of the two minds conversing, well done Kamal! Oh am feeling so happy to hear these words from you dear Kate. You know I was thinking that maybe since this is my first story it would not be in good taste but I have received so many great reviews from so many bloggers. Thank you so much and I thank the Lord for all his beautiful thoughts of a Thoughtful Mind and a Thoughtless Mind. Yes absolutely and it sure can but when the egoic i realized himself that he only was the Real I the Soul then there is no more on these thoughts. But I have written almost 15 to 20 stories. Will keep on posting time to time. Just a beautiful pasttime I have taken up. Thank you so much for your appreciating my work. Thanks dear Kate and yes will surely post my stories as time permits. Just a little information I would like to share, my daughter delivered a baby boy on 22nd October and for that I was on leave from office and could not do anything but be the whole day with her. She had come to my house for a month so now I am a little relaxed and have resumed work too. oh Congratulations Kamal, a grandfather … I had no idea you were that old … hoping mother and baby are both doing well? Thanks dear Kate and I am a Zoroastrian and we have these names given to a woman so I am a woman dear Kate and pl. do not worry it has happened with a lot of WordPress friends cause in our country a Hindu Boy is given this name. So I have become a grandmother. Yes all good dear they both are in the pink of health. Yes yes for sure dear Kate and it is one of the oldest religions which was found in ancient Iran, Persia and our Prophet taught us Good Thoughts, Good Words and Good Deeds and we all go to Fire Temples where we pray to the Five elements of Earth and for us Fire is very sacred. We also believe in One God Theory just like Jesus and Mohammed. 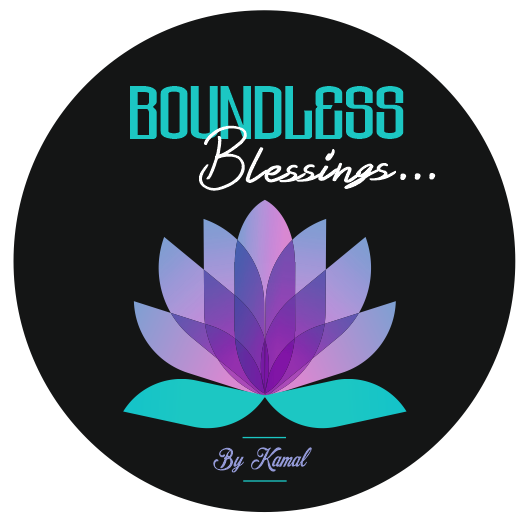 how fascinating Kamal … the five elements are very powerful! I wrote something about them in 2005 when I wrote this series of poems I’m publishing now .. will see if I can find it. Oh wow great Kate, hearty congrats on your poems. Yes can never understand why our religions all around the world do that why can’t we simply live in happiness and unity. yes exactly, it’s the fanatics that don’t understand, so tragic! Yes absolutely and look at our world today Kate all fanatics fighting for their superiority and in the name of religion have not understood what brotherhood of man is when our Lord is only Love and keeps on harping only Love but we foolish humans do not give even a thought to Him. Previous Previous post: When I was Small……………. Next Next post: Work Towards the Good of All……………. Welcome to good thoughts, good words & good deeds.